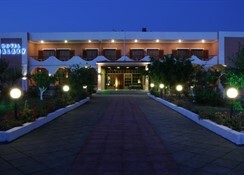 The hotel comprises a total of 33 guest rooms. 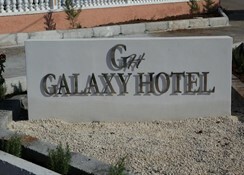 Guests' trouble-free stay at the hotel is made complete by the comfortable lounge, which is equipped with satellite TV and a DVD player, as well as the vast parking facilities. 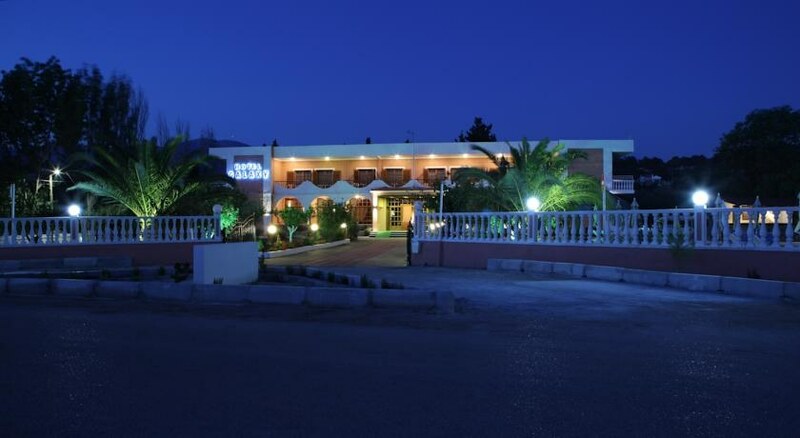 The warm atmosphere, the hotel's staff, who are genuinely warm and friendly while consistently exceeding guests' expectations and the exclusivity of the hotel are all bound to make guests' stay an unforgettable experience. 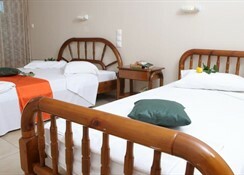 Facilities on offer include a hotel safe, a bar and a breakfast room.